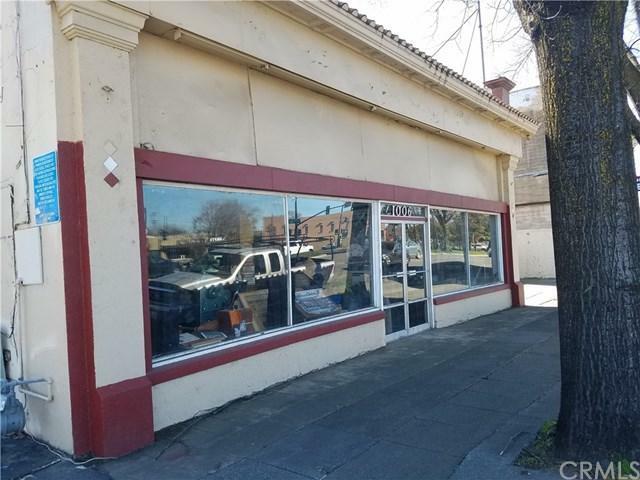 This property consist of a large warehouse type building with retail store front is situated on a very visible parcel on Main Street. 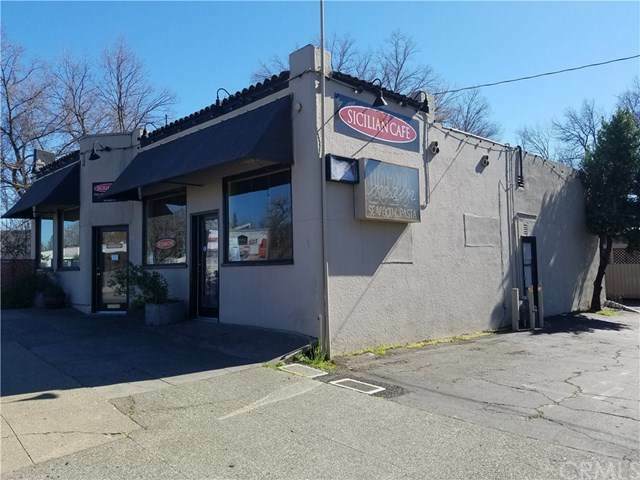 This property has many possibilities, commercial zoned with a South Downtown overlay designation. Large warehouse space is approximately 7,000 sq. ft +/- There is current restaurant occupying another building on the property. The restaurant business is NOT part of this sale. 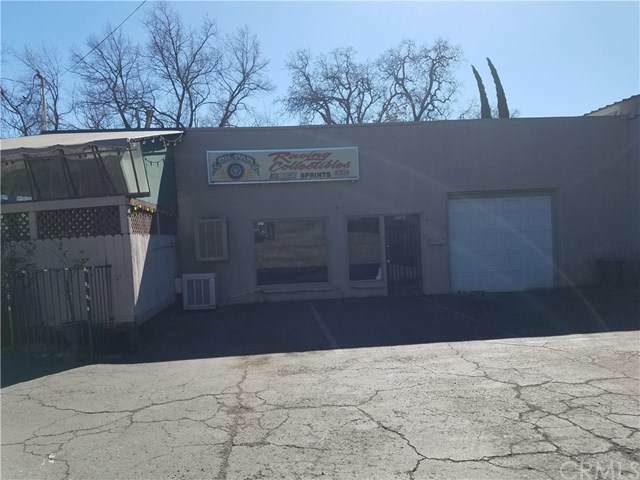 There is also a vacant parcel that is part of this sale that use to have a building on it. Possibilities are endless with this property.